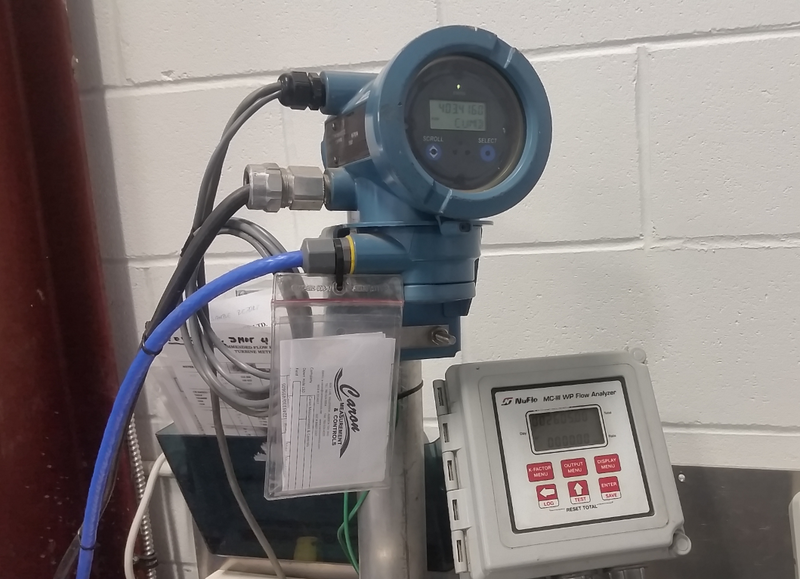 At Caron Measurement & Controls we specialize in providing top quality services for all your measurement, instrumentation and electrical needs. Serving all of Western Canada with 3 locations - Valleyview, Grande Prairie and Fort St. John. Quality , efficiency and safety are paramount at Caron Measurement & Controls, and its what we're known for. With over 200 years in combined experience with a quality of work that just absolutely cannot be beat. All projects large or small get the attention to detail they deserve. Industry leading practices and wide range of services make Caron Measurement & Controls the premier choice for your measurement needs. From proving and calibrations to design and consulting our knowledgeable staff will define accuracy at a new level. Custom designs are our specialty, if it doesn't exist, we'll create it. In fact, many of the products we sell were designed and manufactured in house. Being able to manufacture our own equipment allows us to provide unparalleled in other areas such as construction and measurement. 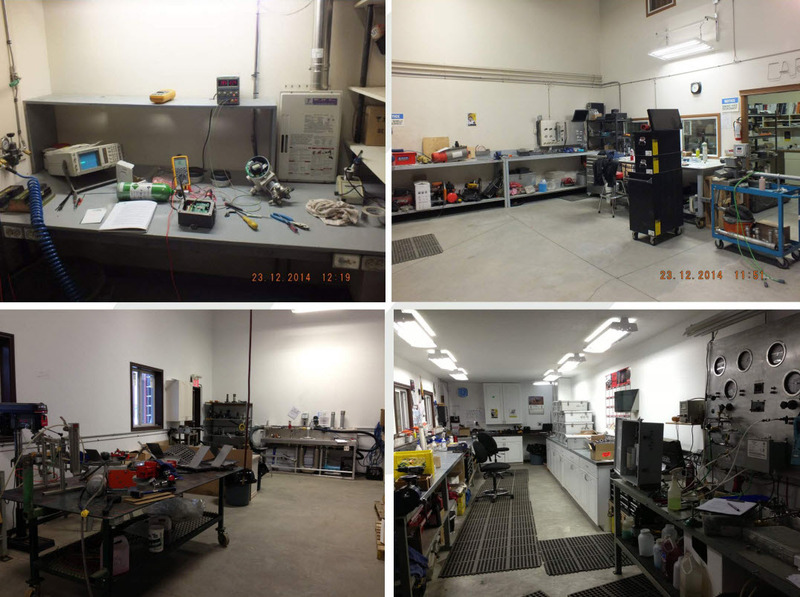 From welding and machining to electrical panels and custom electronics, we've got it covered. And it doesn't stop there, we also have the ability and the knowledge to repair any product from valves to electronics. We like to highlight one of our products, the Caron Controls Eliminator Flare Purge Station. This product combines all the necessary equipment for accurate flare system purge rates into a compact easy to mount package. Why do I need this? 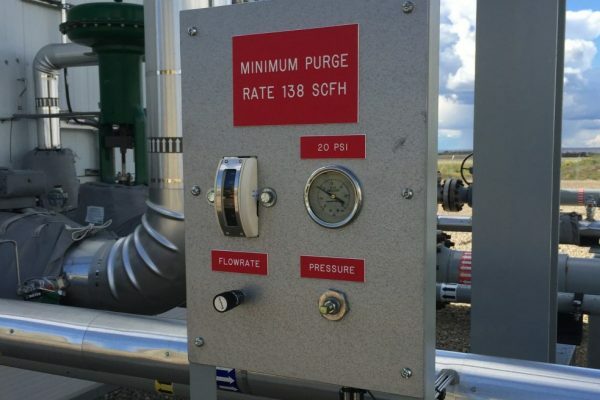 Inadequate flare purge rates present a serious safety hazard and could lead to catastrophic flashback…. Check out this custom cooler we built! 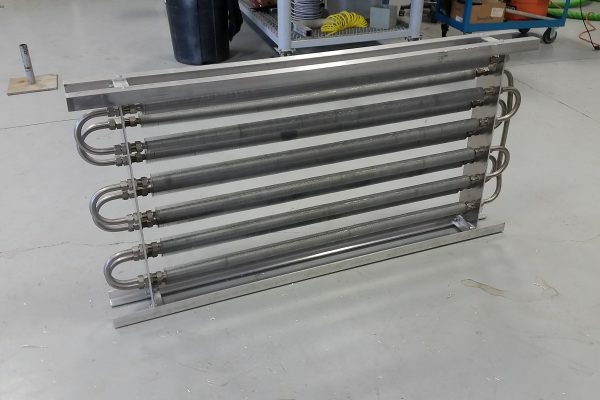 It contains 12 passes of 3/4″ 0.065″ wall SS finned tubes and an aluminum frame. Pressure tested and ready for installation. From design to fabrication, if you can dream it, we can build it. Contact Us today for more information. 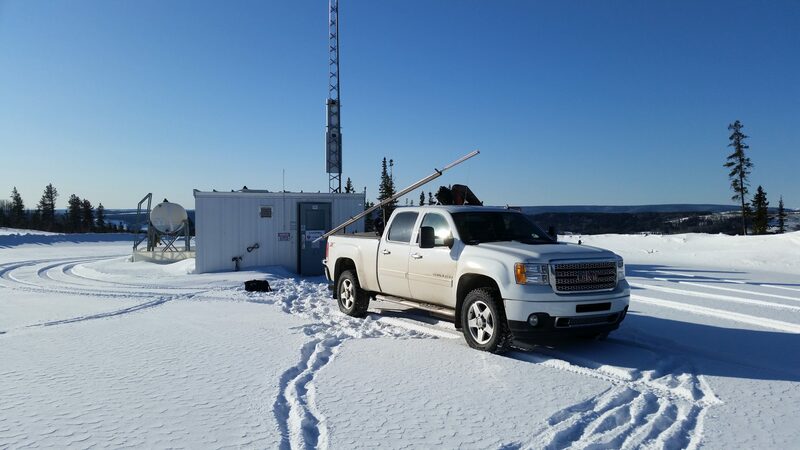 Pleased to announce the acquisition of FORCE ENERGY CORP located in Fort St. John, BC as our new service location! www.forceenergy.ca Supporting Caron Controls locally with LGR Testing, Meter Proving and E/I services. To find out more Contact Us!